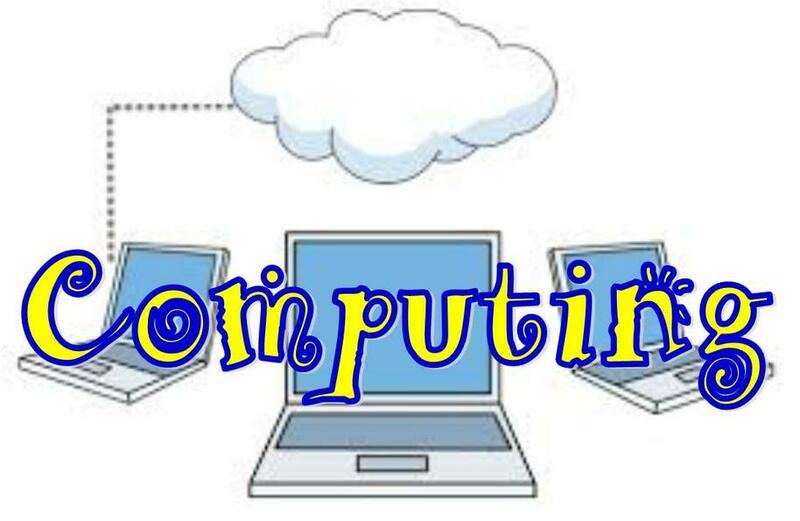 The COMPUTING curriculum replaces the old ICT curriculum. There is now much more focus on computer coding/programming and sharing and working with others collaboratively. The Computing curriculum is divided into 3 areas, COMPUTER SCIENCE, DIGITAL LITERACY and INFORMATION TECHNOLOGY.